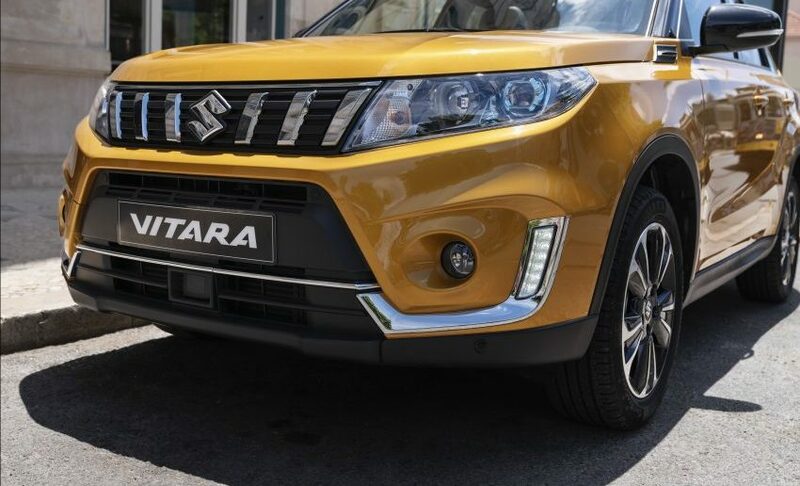 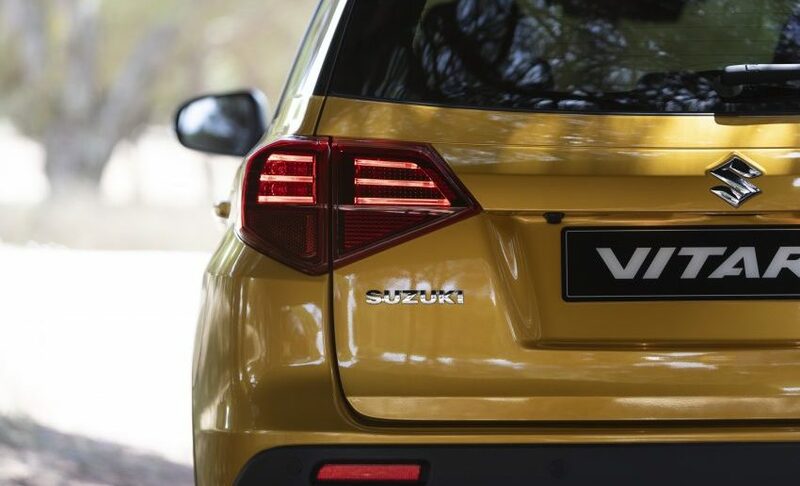 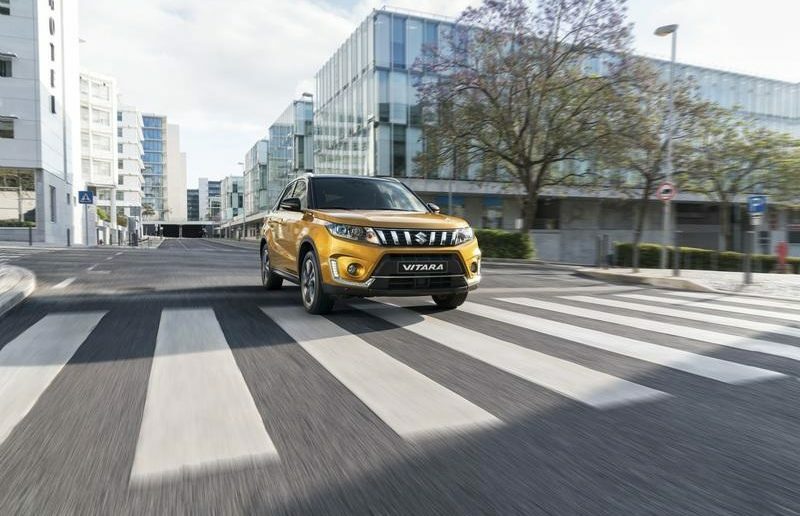 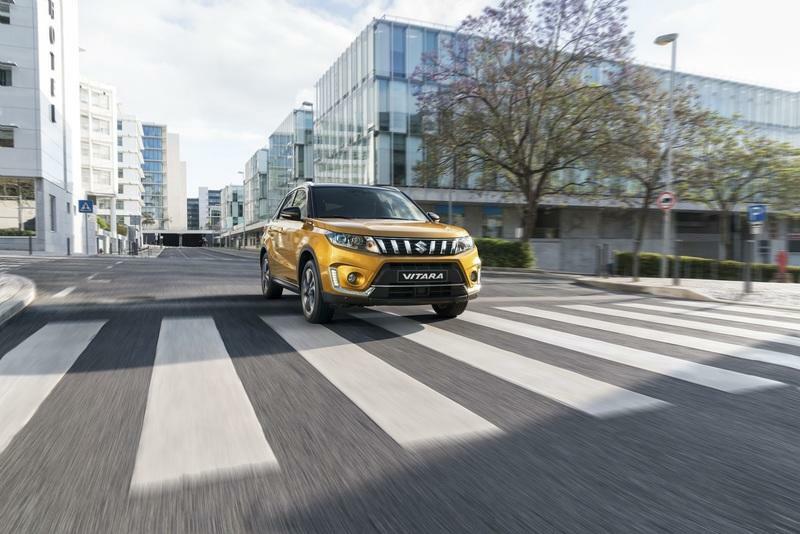 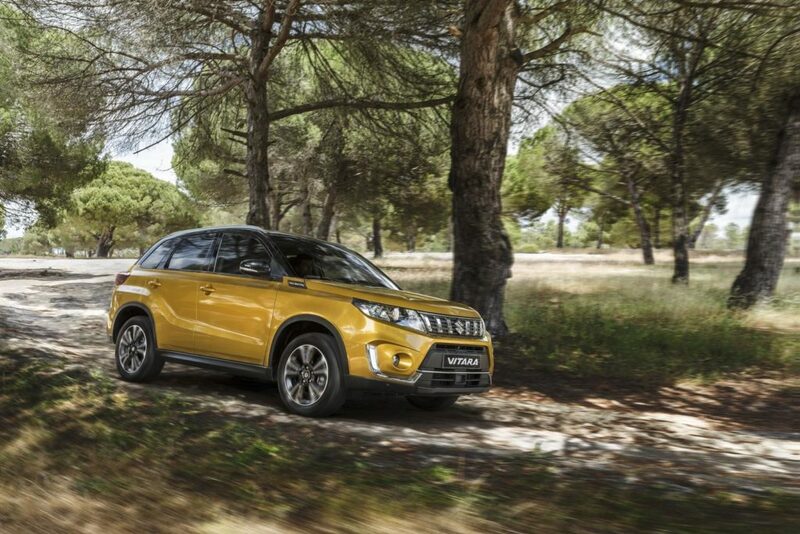 The 2019 Suzuki Vitara Series II has launched in Australia and will feature new safety features in the the top of the range variants. 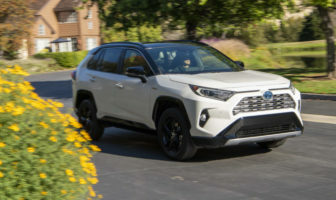 Three variant will be available starting with the base model front wheel drive in either manual or auto, auto only Turbo with FWD and the auto only Turbo AWD. 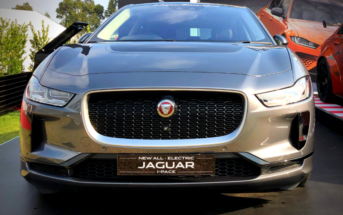 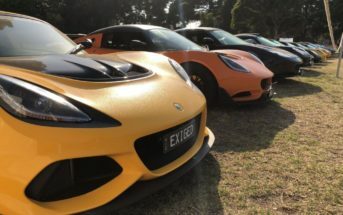 The base model will include seven airbags, 7.0-inch touchscreen, 4.2-inch LCD cluster which will show satellite-navigation, Apple CarPlay/Android Auto and the rear-view camera, climate control, keyless entry, button start and 17-inch alloy wheels. 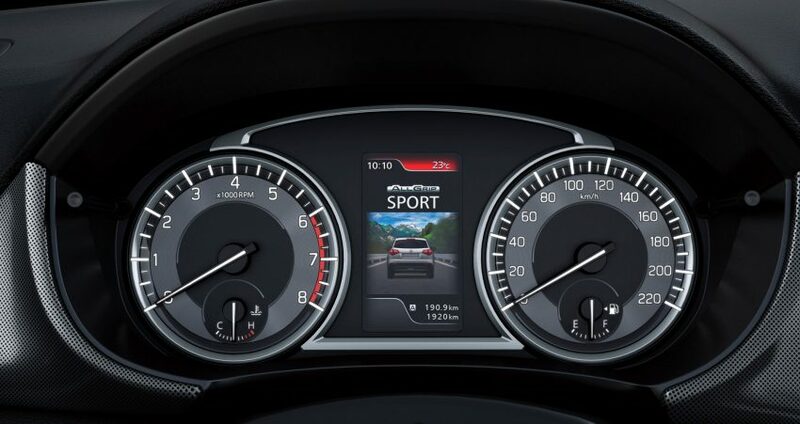 The engine will remain the same as a 1.6-litre petrol making 88kW and 156Nm. Moving up to the FWD turbo the Vitara will add leather/suede seats, a range of safety tech including Auto Emergency Braking, blind-spot monitor, lane-departure alert and rear cross-traffic alert, adaptive cruise control, rain-sensing wipers, front/rear parking sensors, LED low-beam headlights, auto high-beam assist and electric-folding door mirrors. 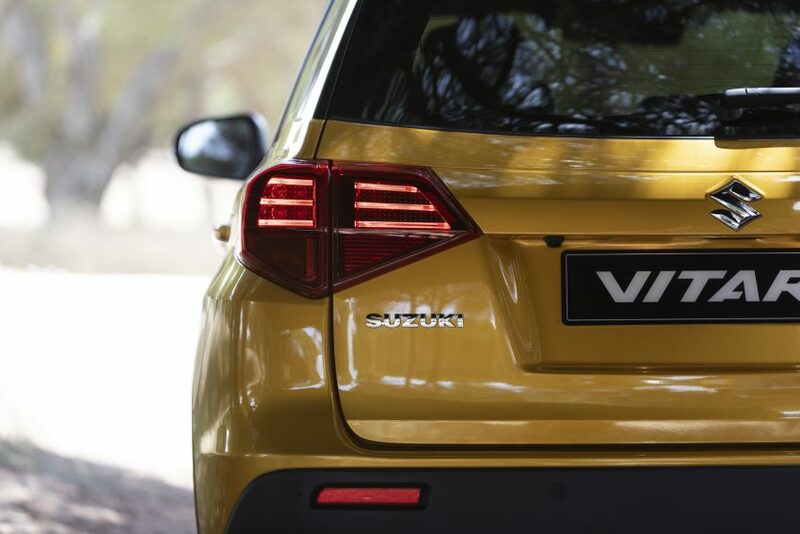 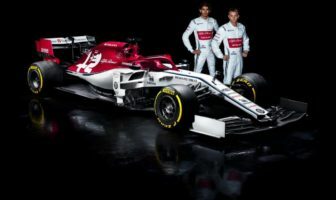 The engine will be a 1.4-litre force-fed petrol engine with outputs of 103kW and 220Nm. 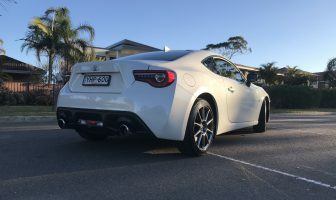 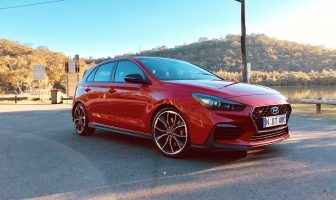 Finally, the AWD Turbo will additioanlly include hill-descent control, a panoramic sunroof and sunglasses holder. 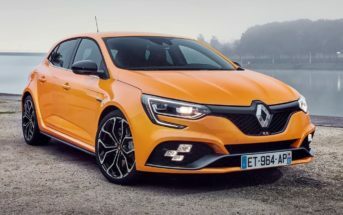 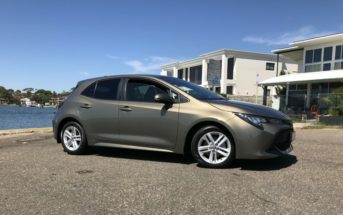 This AWD will have the same engine as the FWD but will be able to move torque between axles with modes to suit driving conditions and styles. 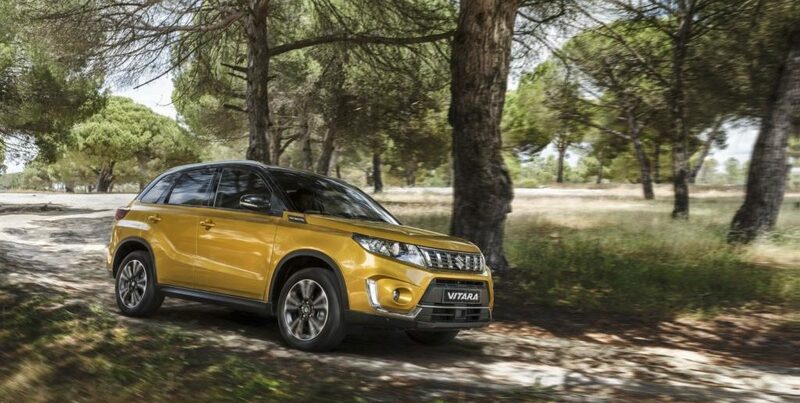 The Vitara range includes Suzuki’s five-year capped price service and warranty plan and will now also include roadside assist.